Home » News » Natural Turf vs. 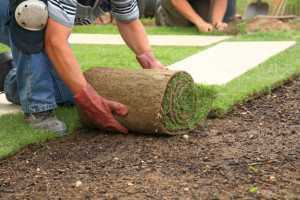 Artificial Turf: Which is Better? What is the difference between natural and artificial turf? The clue is in the name. Natural grass is a living, breathing plant that requires soil, watering, nutrients and upkeep, just like any living organism does. 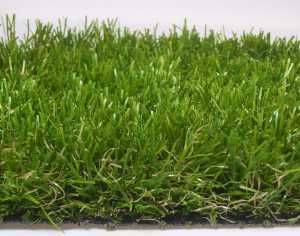 Artificial grass is made from high-strength polymer, and only mimics the appearance of its natural counterpart. A primary reason that people choose artificial grass over natural is to save time on maintenance, but here at Turfcare Specialists, we know there are several pros and cons to each option – let’s explore them. What are the pros and cons of natural and artificial grass? Artificial grass does not require any mowing, weeding or seeding, saving time and money on maintenance – but don’t be fooled! Artificial grass is not completely maintenance-free, as it still needs brushing to keep leaves and debris at bay, and also power-washing to prevent the build-up of finer sands and silts that sit on the surface and get trapped. Natural grass certainly requires more maintenance with tasks including mowing, fertilising, weed removal, and others. Avoiding this workload is a key reason why people lean towards artificial. and this is often a key reason why people opt for artificial. Natural turf may require mowing and watering, especially in the summer months. However, for those with green fingers, looking after and nurturing a garden or playing surface is a fun or recreational task, and if not, you can always count on the services of a professional to keep the surface looking pristine. If you’re striving for an eco-conscious attitude in everything you do, then natural grass is far better for the environment, thanks to the oxygen it produces. It also absorbs carbon dioxide from the atmosphere, absorbs water to contribute to a reduction in runoff, and also exists as a natural habitat for local wildlife. Seeking the look and feel of real grass? Natural turf cannot be surpassed on this front and it’s this authentic character that is still sought by many of our customers. However, thanks to the advances of cutting-edge technology, artificial grass can now mimic the natural look of the real deal with a superb accuracy – though the true touch and scent of grass will not be 100% attainable by artificial means. Crafted from sturdy materials and polymers, artificial turf is a durable, long-lasting choice that can withstand plenty of wear and tear, as well as volatile weather conditions. 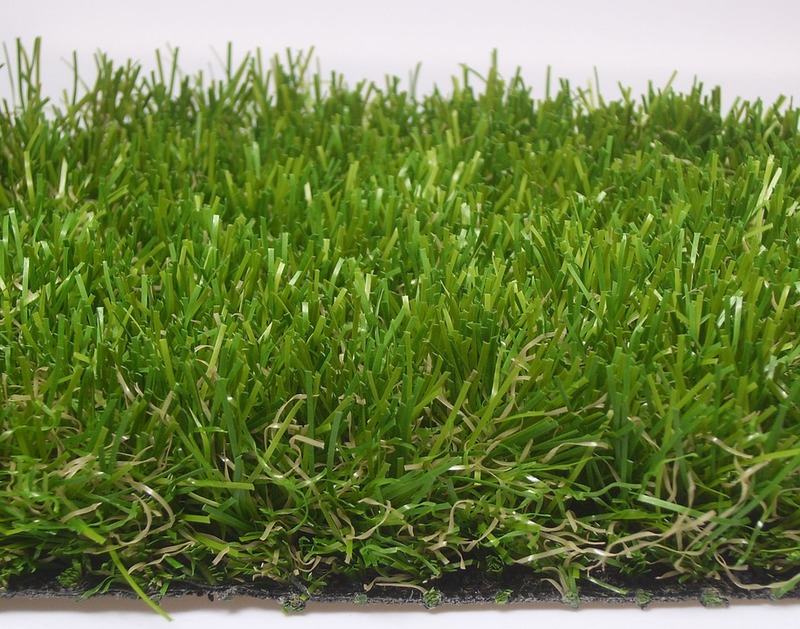 Surfaces can endure heavy and repeated foot traffic – natural turf can eventually show the signs of sufferance whereas artificial grass will take it all in its stride. Here at Turfcare Specialists, we use artificial turf made from high-grade polymers – granting them a resilient nature. Artificial will cost more initially than its natural counterpart however, natural turf requires more input of time, equipment and money to keep it in first-class condition. Consider the size of your field or pitch and weigh up the likely costs of both turfing and maintaining that particular size of area – the most beneficial decision will be on a case-by-case basis. It is worth noting that artificial turf will eventually need replacing, usually every decade, to ensure that quality is maintained long into the future. How does natural or artificial turf affect players or user performance? There is no clear answer to this, as many people have differing opinions and experiences. Ultimately, the quality of performance between the two should not be drastically different as artificial turf/synthetic grass is designed to replicate the properties and performance qualities of natural turf. With 30 years’ experience in constructing, renovating and maintaining all types of natural turf – we can now supply or maintain your artificial surface, too. We work with a huge scope of clients, from small football clubs to large-scale organisations. Get in touch today to discover more.